This Wednesday&apos;s episode of Impact Wrestling (October 29, 2014) received an average viewing audience of 911,000. That is a decrease from 1,065,000 that the show pulled in the previous week. Game 7 of the MLB World Series, which started at 8pm on Fox received more than 23,000,000 viewers. In terms of cable, American Horror Story was the number one show as it received a viewership average of over 4,000,000. 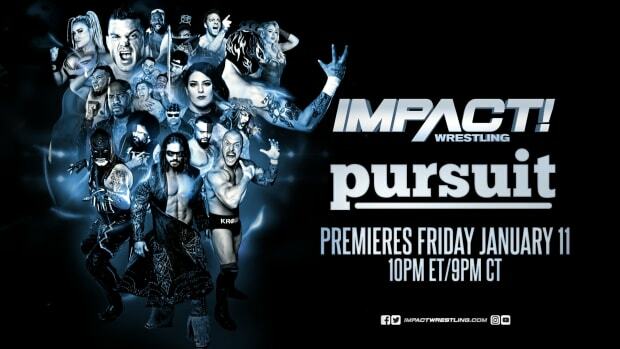 Impact Wrestling did not make the Top 100 list in the Adult 18-49 rating, according to TV By The Numbers.